The UniEuk project was officially launched in May 2016, with seed funding from the Gordon & Betty Moore Foundation (GBMF) and the International Society of Protistologists (ISOP). 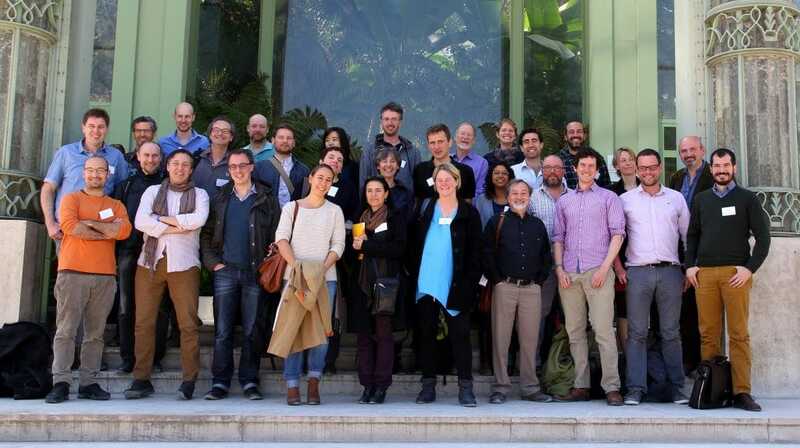 A kick-off and first implementation meeting was organized at the Museum National d’Histoire Naturelle (MNHN), Jardin des Plantes, Paris, May 3-5 2016, with the main goal to make consensus-driven and practical decisions about the implementation of UniEuk. All together, we determined how and when the key tools, modules, and stages of UniEuk should take place, and refined the planned community resources and outcomes. A list of goals and deliverables for the first 6-12 months was set up. The meeting was also an opportunity to reconfirm a common UniEuk vision, discuss the project’s timeline and future meetings dates, and refine our outreach strategy.